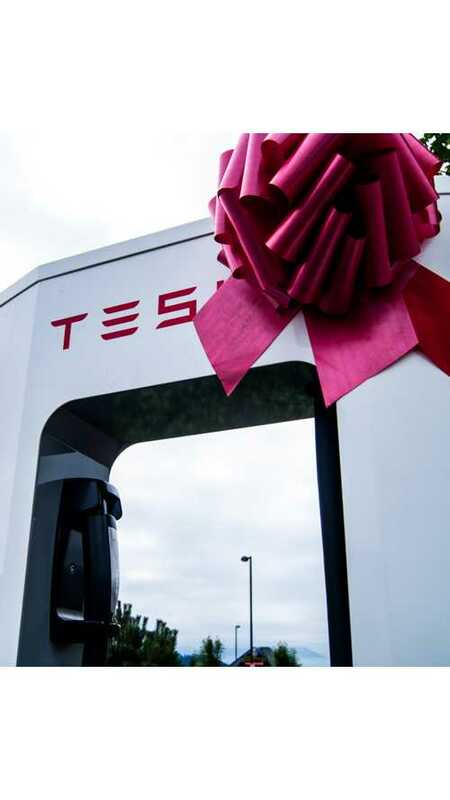 A couple of weeks ago, Rhode Island got its first Tesla Supercharger. 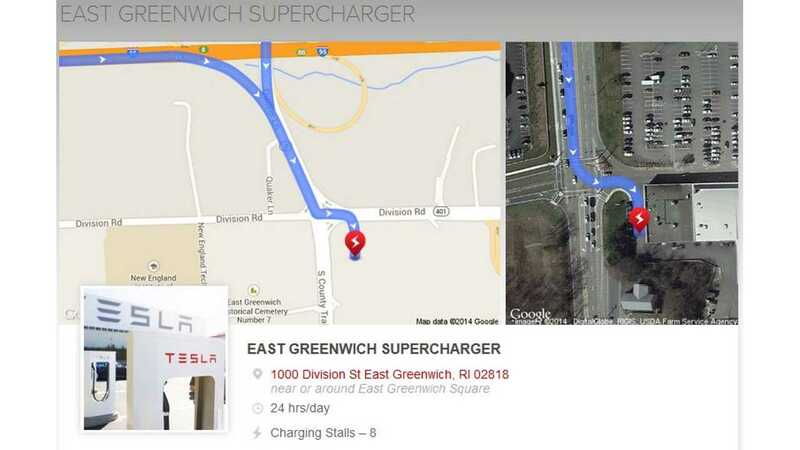 Located in East Greenwich, Rhode Island, the Supercharger features 8 charging stalls. According to Tesla's forward-looking Supercharger map, this is the only Supercharger slated for Rhode Island through the end of 2015. 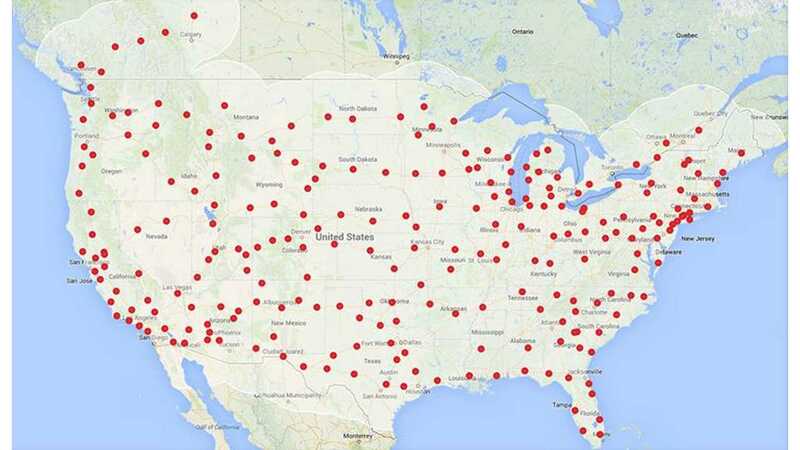 Is one Supercharger enough to support the Model S in the US' smallest state? We doubt that one Supercharger will be enough, but what do you think?